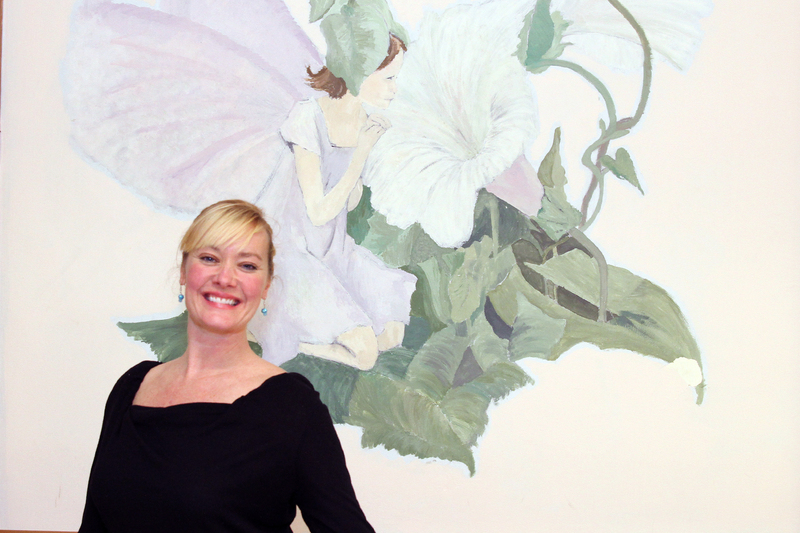 Michelle is the director of the Dalton Ballet Studio. She holds a Bachelor of Science degree with Honors in Dance from Skidmore College in Saratoga Springs, NY. She has been on the faculty of the School of the Albany Berkshire Ballet in Albany, NY, and has taught ballet classes in local schools. Raised in Dalton, she began tap classes at 4 years old with Celia Conuel at the Dalton CRA. At 7, she began her ballet training at the Cantarella School of Dance in Pittsfield. She danced the role of Clara in ABB’s production of the Nutcracker for three consecutive seasons. Starting at the age of 12, she danced with the company until college, performing as a corps dancer and soloist in such productions as Romeo and Juliet, Firebird, Petrouchka, Graduation Ball, Coppelia, Pas de Deux from Flower Festival, and Giselle. She was a scholarship student at Jacob’s Pillow during an international ballet program which combined an intensive study of George Balanchine’s works with a composition workshop directed by Besse Schoenberg. In 1991, she was selected in a highly competitive nationwide search to tour major Russian cities through the Jacob’s Pillow Russian Exchange Program. Christianna is a former professional dancer with over twenty-five years of experience in performance, teaching and arts administration. She began her training at Walnut Hill, and went on to work and train with dance companies including the Boston Ballet, Boston Repertory Ballet, Danny Sloan Dance Company, New York City Ballet, Joffrey Ballet, and the Alvin Ailey American Dance Theatre. She has studied technique and pedagogy with Finis Jhung and has trained in the Vaganova, Balanchine, Cecchetti, Royal Academy of Dance (RAD), Limon, and Horton techniques, as well as Sutton dance notation. She has been on the faculty of Wheaton College, Regis College, Dean College, Boston Ballet, Albany Berkshire Ballet, and several private schools. She is dedicated to bringing the joy, discipline, and art of dance to students, helping them to develop strength, flexibility, musicality, confidence, and artistic expression. She also holds a Bachelor of Arts degree from the University of Massachusetts, Amherst, and a Master of Science degree from Boston University.